My life these days is nothing short of chaos. I truly enjoy summer. The weather, activities, sites and smells -- I literally could take it in all day long. Being a teacher, the summertime is even better because I get to spend it at home with my family. So after ten long months working full time, my days now turn into life as a Stay at Home Mom which is probably just as hard if not harder than my job as a teacher. But this summer is different because I have a mobile baby, a wild toddler and a teenage step-daughter all under the same roof. 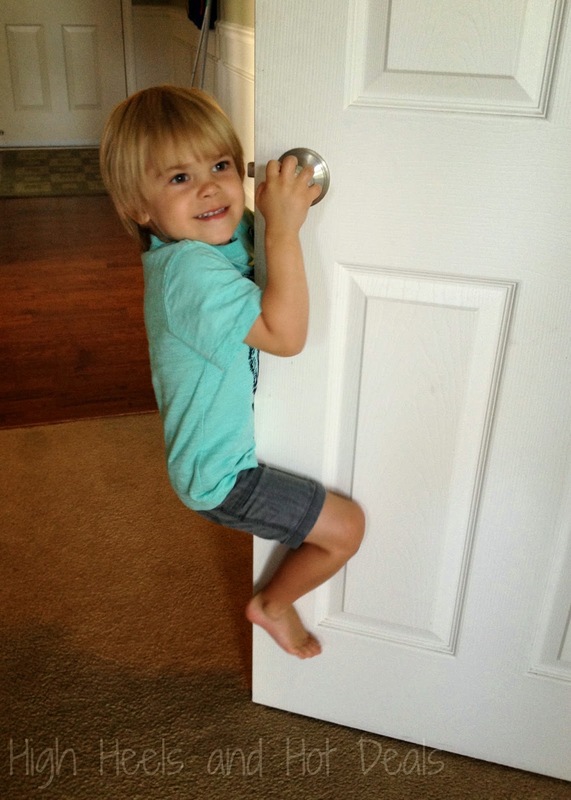 I am all about keeping these kiddos busy just as much as they are all about keeping me on my toes as well. My nonexistent alone time continues to vanish in front of my eyes more and more each day. Therefore I don't have time to worry about being protected, especially each month when it comes to my feminine care products. I need to be just as alert and on the go like any regular day as well as taming my wild household without having to worry about my "personal" problems. Basically I can't blink my eyes without having him get in trouble. So this summer I have been doing everything I can to keep him busy. Which means more time away from home at places like the park, zoo, museum or even library. Once again leaving myself few opportunities to worry about myself and the fear of having to continuously run to a public restroom. On a recent trip to Walmart to pick up some summer necessities (you know, sunscreen, bubbles, sidewalk chalk, ice cream), I decided I needed to find the right protection that was going to allow me to enjoy my kiddos and our summer outings without having that worry constantly nagging my brain. 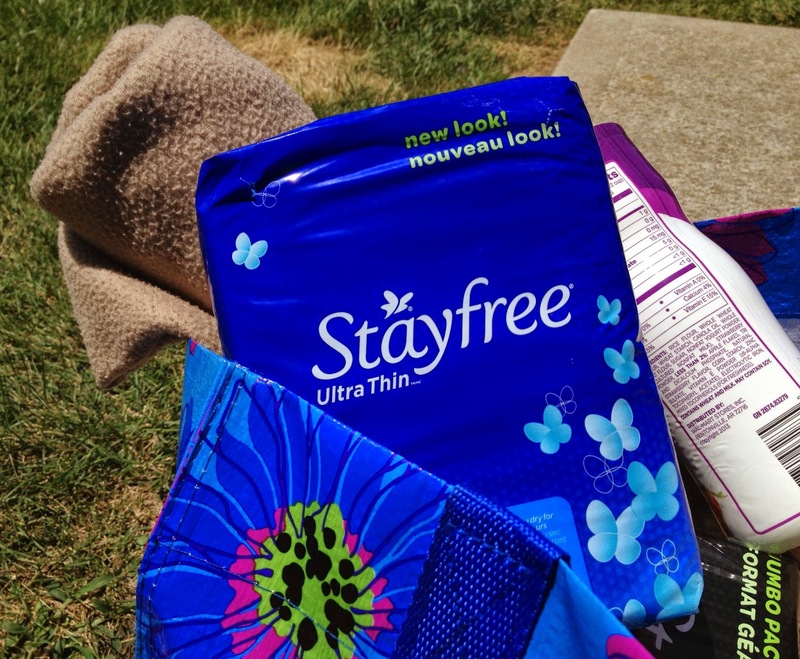 Stayfree has always been a brand that I could trust so I knew their products would be the right fit to offer me that protection as well as allow me to enjoy my busy family time. Stayfree Ultra Thin Regular and Overnight will comfortably keep me protected both during the day and at night without those worries. 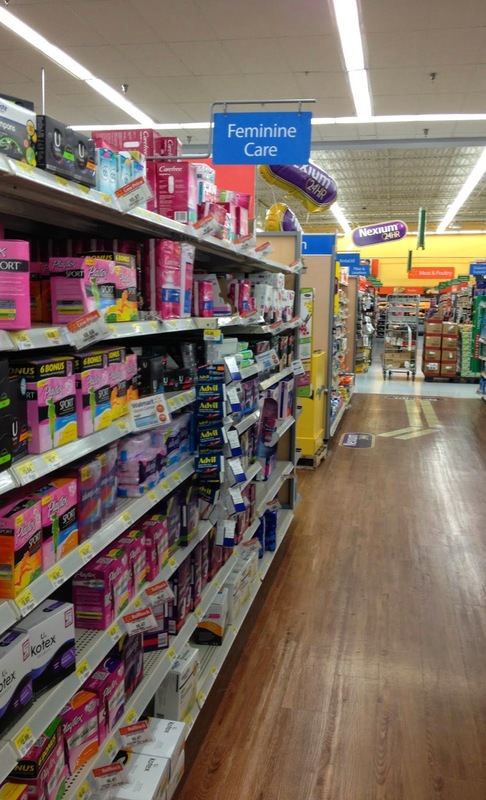 Plus you can earn a $5 Walmart eGift card when you buy any three Stayfree, Carefree or o.b. products so I made sure to stock up! But one of the best parts of my summers are making fun memories with my babes. That's what I love the most. 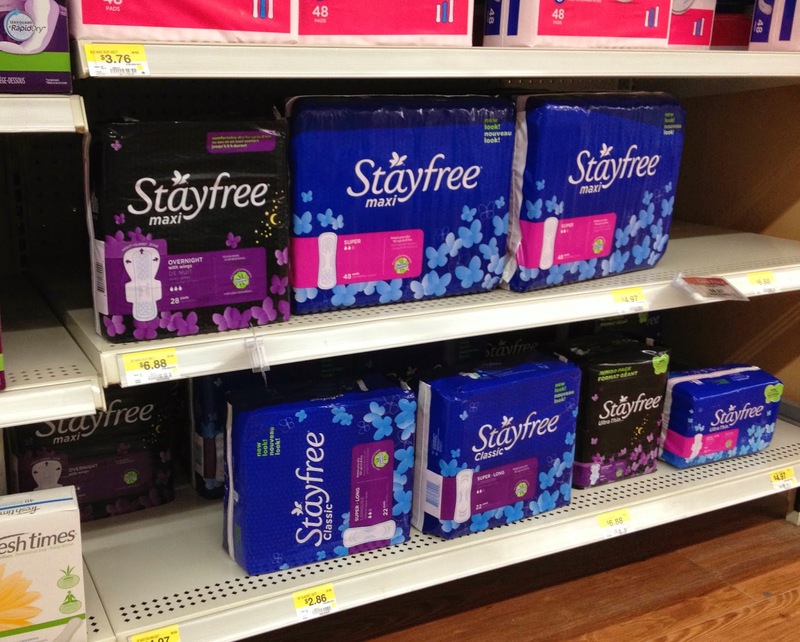 Stayfree is my FAVORITE brand of pads. I literally have been loyal to them for YEARS!! I feel you on having three kids keeping you on your toes. I have to agree that having kids keeps any mother on her toes. They have a knack for ALWAYS finding new and interesting things to do that seem so utterly dangerous. 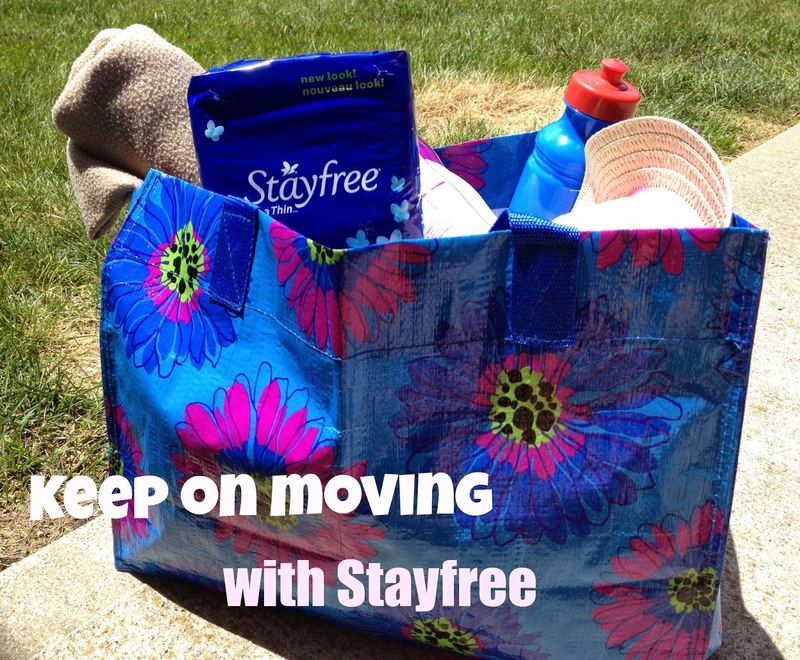 spending the summer with your kiddos is definitely the best - and that's a great deal for Stayfree! You are definitely too busy to have to worry about protection. 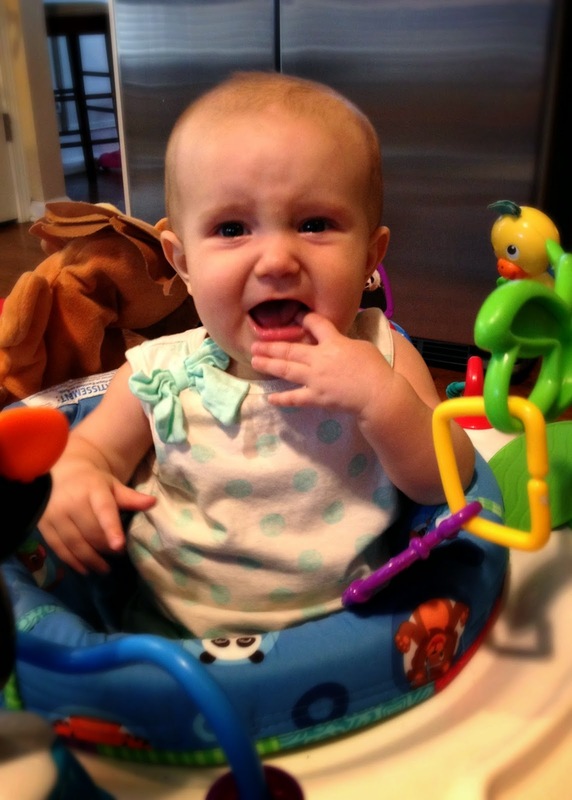 Good thing your busy little ones are so adorable! 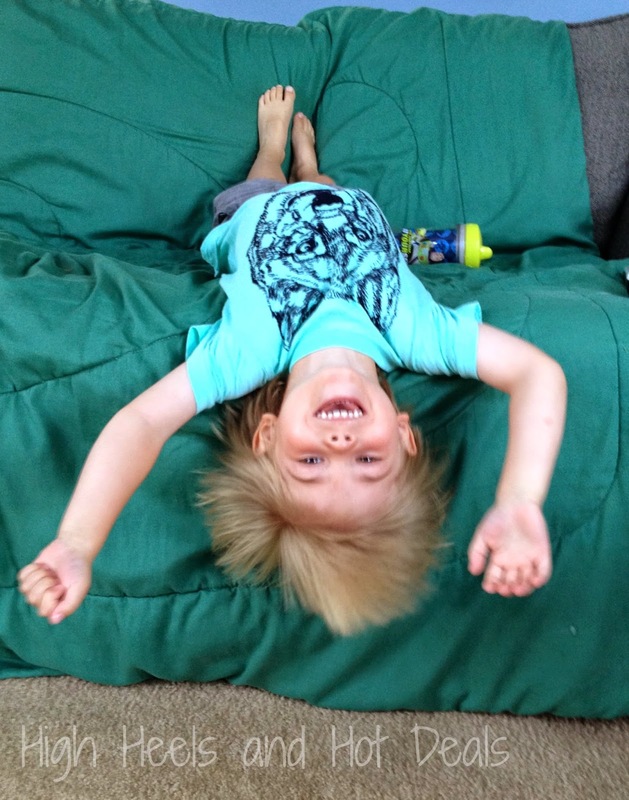 The adventurous 3 yr old's pics truly cracked me up! Oh, how I remember those days. What a great way to stay prepared without having to worry about "surprises"!